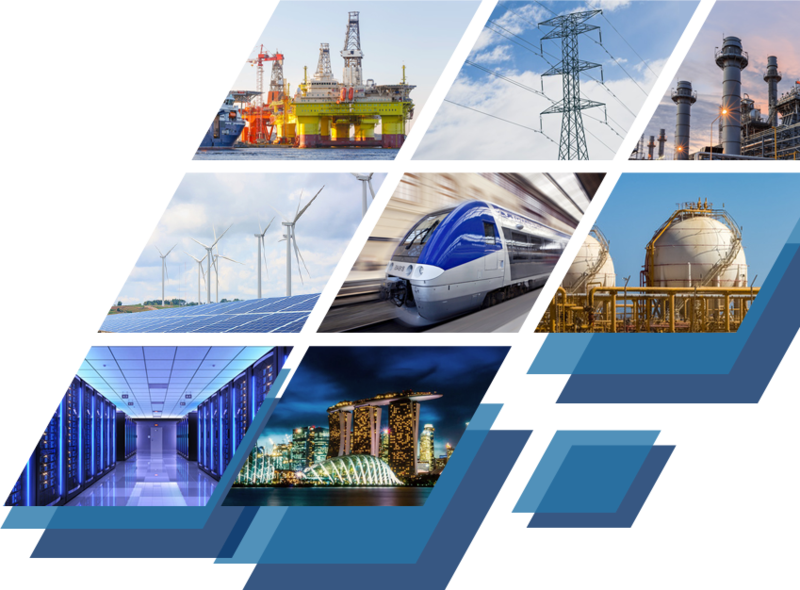 ET Power System Solutions is dedicated to provide efficient total integrated and turnkey solutions for our clients. 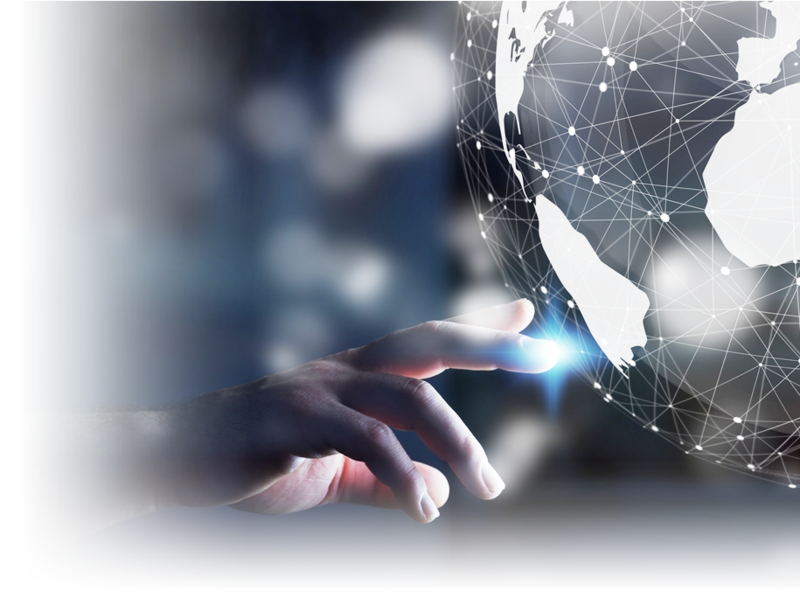 We offer quality professional and consistent high-quality consulting services for transmission, distribution, industrial and commercial markets. 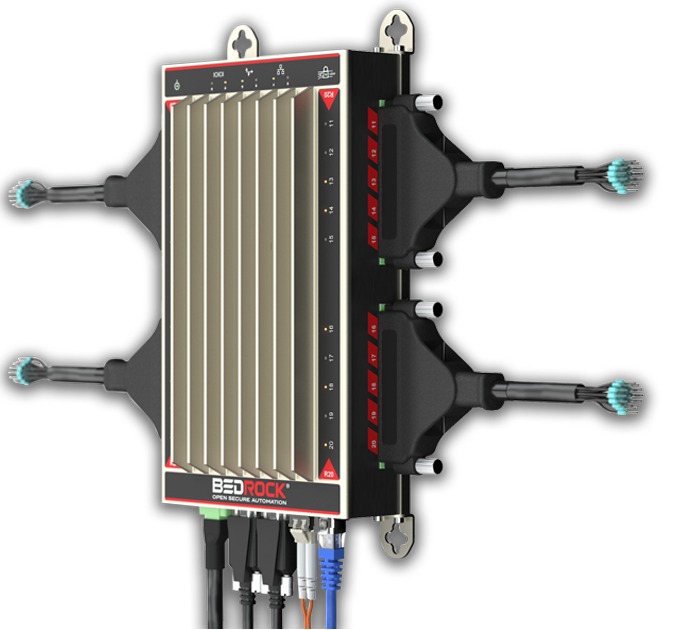 Bedrock Automation continually engage in the latest technologies and developments from the automation, cyber security and semiconductor industries to deliver the most powerful and cyber secure automation platform. 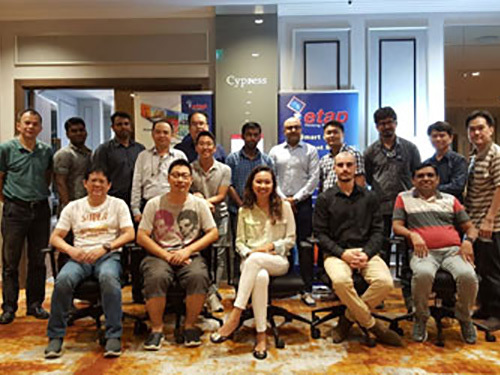 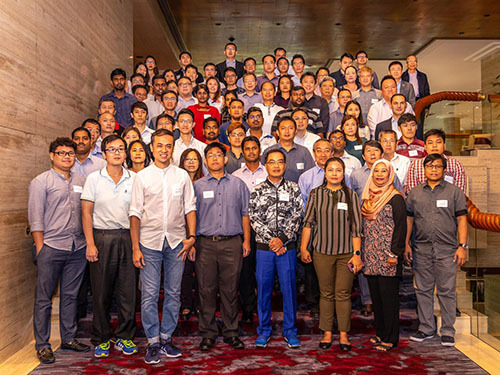 Vpower Solutions is pleased to offer software training sessions for ETAP, EMTP and others; Sessions will be held at Singapore, Indonesia, Malaysia and Thailand. 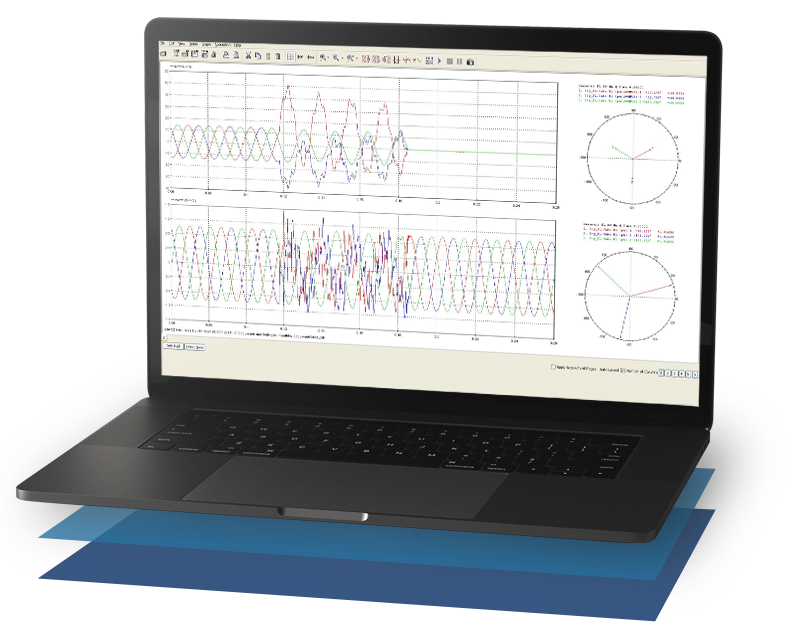 ETAP has a comprehensive array of analysis tools to support power system analysis requirements. 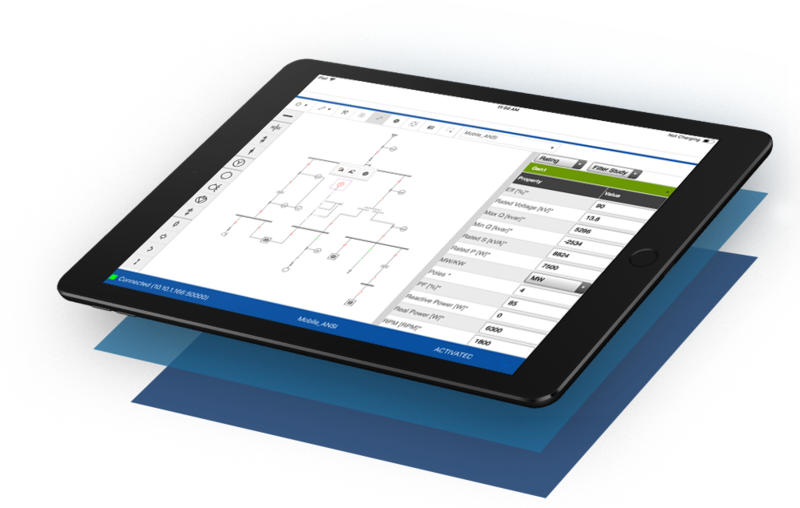 Want to learn more about ETAP and how to implement it at your workplace?